I love this. Little hard to tell when replay is highlighted before enabling it but this is excellent. Great work. Thanks man! Highlight color in this theme is a little faint and that doesn't help with images. I left 1px blank space around the replay button but I probably need to leave more. I don't have a 250c so this didn't get caught testing. I just added an image with an action and tested on the preview panel on the theme designer. You're right it's very hard to notice. I'll push an update tonight. Thanks for pointing it out! Ah that makes sense. I'm using the 250C version on a 75C now for the replay support so the compatibility is good so far. Do you have interface design experience? Just pushed 1.0.1. It should be easier to tell now when the button is highlighted. I notice while in Watts Mode on the Main Screen, temperature is still visible from using TC , perhaps volts instead. Also in Atomizer the ability to lock ohm is present while in Watts, in my opinion that should not be, lock ohm should be used only in TC. D'oh it was on the to-do list that went past me. Thanks for bringing it up! That's a fantastic idea! Thanks! Will change both of those things in 1.0.2 tonight. Edit: Pushed 1.0.2 that incorporates those changes. Thank you so much for the idea Vapin! Just ordered the gunmetal/red resin Paranormal 250 C and I'm definitely flashing this as soon as I get my hands on it. Will update with pics as soon as it's in my hands! Am I correct in thinking that if the 250C version is loaded on the 75C will enable Replay on the 75C? No it'll give you an error if you try to flash it. 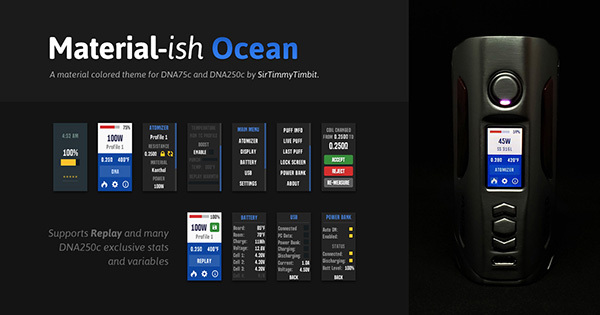 Nick is using an unreleased, possibly beta firmware on his DNA75c. I hate to ask too much of you, but any chance of you fixing the ohm lock in watts on Gauges? No worries! I'll try to update Gauges tonight with the new screens. 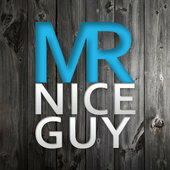 All three themes now have the same features and customization options. I didn't even use the factory theme on my new Paranormal 250c, went straight to this one instead. I enjoyed it so much on my 75c and the same on the 250c. One question. 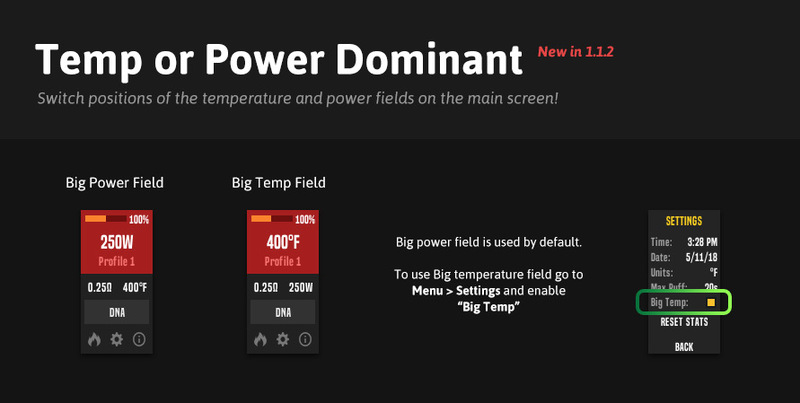 I see temperature reported/displayed when using power replay. I'd rather see voltage/watts/nothing. At first, I thought I had the profile wrong, in TC mode. 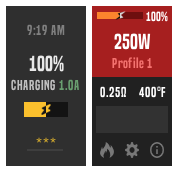 It should display the voltage if not in a TC profile, even under replay. Are you using 1.0.2? Yes, 1.0.2, in fact, I just reloaded it. Sorry I have a DNA board on the way. As soon as I put it together I'll have a better understanding of how replay works. In the meantime I'll watch some videos and try to fix it. I'll push an update tomorrow hopefully. No worries. It doesn't affect the performance and everything is So easy to get to and use with this theme. That is a minor thing. I think you'll enjoy the 250c when you assemble your mod. Thanks for the update. I can report that the theme does gray out options that don't exist on the 75c, like Power Bank. The temp doesn't show now in Replay mode, I get watts on my 75c. Thanks for the excellent themes and all the work you put into them. Really nice theme, thank you for that. I like all of your three themes. I just ran into one small problem so far: I would like to adjust my wattage in .1 steps. Is there an easy fix for that? Great theme! I’m using the latest, V. 1.1.0. Just trying out the new REPLAY on a Lost Vape Mirage, DNA75C. I setup profile #8 as Replay, with Replay enabled, and coil material as SS316L. Temperature = OFF, Peheat = OFF. 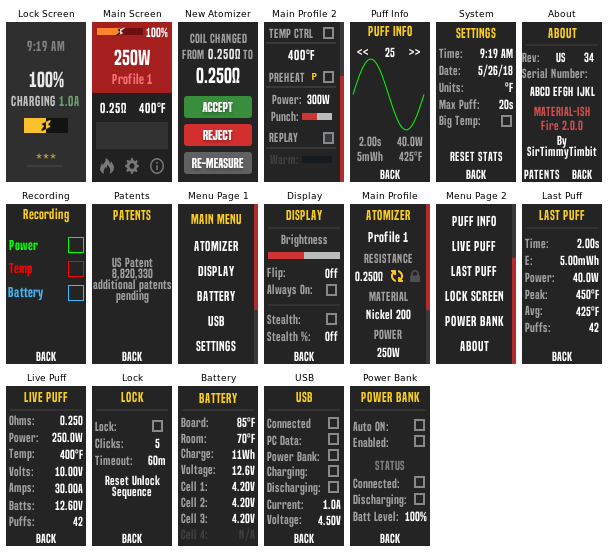 Yet while on Mod screen when in the #8 profile, Replay working, next to the OHM field, is a TEMP field. I’m CONFUSED, I know you can use Replay with TC profiles, but from what I’ve read from various Evolv staff messages on this forum, it’s not recommended and adds unneeded complications. I still have my other profiles for using TC if I like. So as I’m new to Replay feature, why would temperature be something you can change in your Theme under a REPLAY profile? And how would this effect REPLAY in general, like a saved Replay vape, are these on mod user changed temperature settings saved to Replay. Something odd here, or I’m still not getting all the Inter-relationships between Replay and TC. When you're in a replay profile with a temp controlled material, it'll display the temp right next to the resistance on the main screen until you hit "save". From then on it'll display the wattage. I'll change it so it doesn't display the temp. Even if you adjust the temp it doesn't affect your vape, so it's kind of useless to display temp there for replay profiles. I'll also gray out temp stuff from the atomizer profile screens in replay profiles in the next update. By the way you can have replay in any profile, it doesn't have to be #8. I'm glad you found out how to do it! 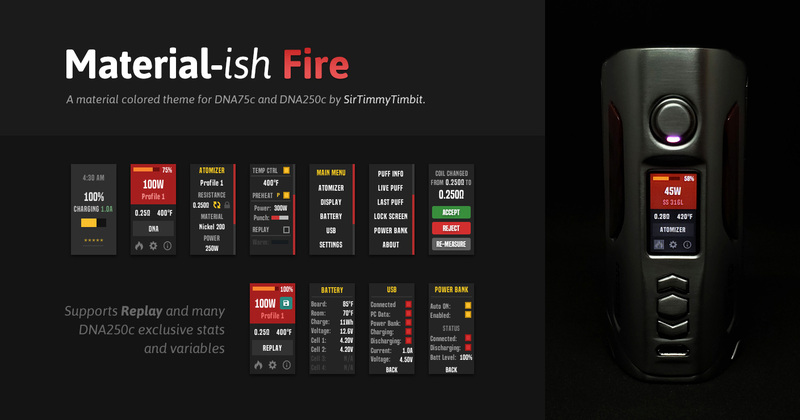 I love that DNA chips let you adjust the steps.